Working out will help you make more money ?! Let me tell you a story. I use to be a lazy mot###cker who never worked out or did any form of exercise more than a couple of times per year. To make a long story short: All the way until I reached the age of 28 I was like that, I was not only lazy but I was living a “bad life” I was drinking alcohol and consuming other drugs to… A LOT. I never had a job for a very long period of time (at least no legal job) All the friends I had was the same way so it became my “lifestyle”. YOLO!! Right? Yeah right. I reached the bottom and I was NOT happy, (those things will never make you happy) Some things changed in my mind and I decided that enough is enough. I understood that if I continued that way I would never achieve anything, I would probably get sick in some way, go to prison or even die much too early. I have a family so I could not make them sad anymore, I guess I realized that I had been hurting them by living the way I did. I NEEDED A CHANGE!! I stopped hanging out with my “friends” and I stopped drinking alcohol and all the other drugs too. Anyway… I started working out! It was NOT fun in the beginning, and it was NOT easy. But I had made a promise to myself that NO MATTER WHAT I would do my workout that I had promised to myself I would make… even if I did not feel like doing it that day. Nothing was going to stop me. Trust me I DID NOT feel like doing it many days for the first 6-12 months. BUT I DID IT ANYWAY! I FORCED myself every time to do it… Guess what? It felt great after every time I did a workout even if I did not “feel” like doing it! It is, of course, easier now and I (mostly) do not even think about how hard it is I just do it. But of course sometimes I do not feel like working out (these days) but I still do it anyway. I do it because I know how important it is to do it even if you feel like it or not. 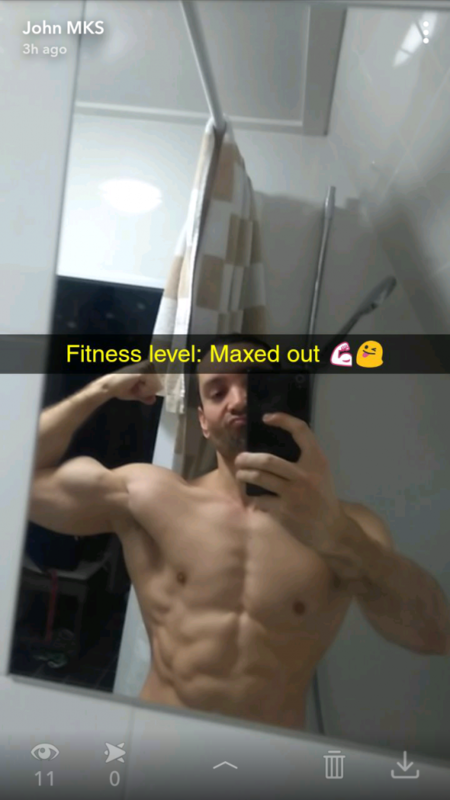 Now I have been working out for soon 4 years (I am 32 years old now) and I have never made the amounts of money that I do now in my whole life (at least not for a consistent period of time). I got a daytime 9-5 job after about one year, I was able to start saving money. I got better contact with my family and with MYSELF. I was HEALTHY. After a period of forcing yourself to work out whether you feel like it or not you build up not only your health, muscle, and stamina. You build up your CHARACTER as well, maybe even more than those other things. So how is this going to help you make more money? It will help you with accomplishing ANYTHING you want to do! Not only make more money. Think about it, if you do your physical workout everytime you have it in your “schedule” even if you do not feel like doing it you will get a strong mentality and a strong character. EVERYTHING else that you do, that you not “feel like doing” will get (A LOT) easier doing, and you WILL do it! Not only physical things but absolutely everything. Because when you start keeping the promises you make to yourself you will also start keeping the promises you give to others. People will trust you more! Now I have started to make an income online and that was something I did not know anything about when I started out. Sure I got the best training available to learn all about it but… I still had to put in the hours learning how to do it. When did I do it (except for weekends) if I had a fulltime 9-5 job? Short answer: I did it right after my workout routine that I do immediately after I come home (tired) from work… I did it when I promised myself to do it! NO MATTER WHAT! I find the discipline to sit and “work” and “learn” after my work and my workout. I find this discipline because I have built up my discipline and character by working out. I am not saying that I am making A LOT of money online…yet. I am not “super successful” at making a so-called “passive income” online… yet. Hope you understand what I mean with this post and that it makes sense (I know my English is not the best) and please leave a comment below! This is a very inspirational post. I agree that the bad tings in life will keep you from achieving any level of success or happiness. It is much better to cut those things out and to work on improving your life and developing better habits. I agree your body must be in good shape to perform at a high level too. What’s you favorite part about working out? Thank you Dylan. My favorite part is the results of getting stronger! and I do NOT mean only the physical. I hear you, I was pretty bad about my eating habits and never worked out, about mid June I tried to change that and it’s been going good. I think what has helped the most for me is that it seems to have cleared my head up. I mean that before I was always sleepy and could never focus, but today I’m feeling pretty good. You just described another great benefit from working out right there Devin! Thanks for your comment man! John you are an example of the Nike phrase “Just Do It”. I think that’s what all of life boils down to. We are challenged with our weight, lifestyle, depression, making money, alcohol, etc. and we can’t make a change until we just do it. I know many times I haven’t felt like getting out of bed to go to work but I just do it. Now, obviously after many many years, it’s not a thought anymore. But every now and then I don’t feel like it but go anyway. Just doing it is how we accomplish most things and you’re an excellent example of that. Thanks for sharing your story, and it’s great to hear you kicked the bad habits and disowned the wrong people in your life, in order to get to where you wanted to go with working out. It just shows that with determination, hard work and implementing the right habits, you can achieve anything, so Awesome work with your successes. 4 years is certainly a long time to improve your body, and Thanks very much for the inspiration. 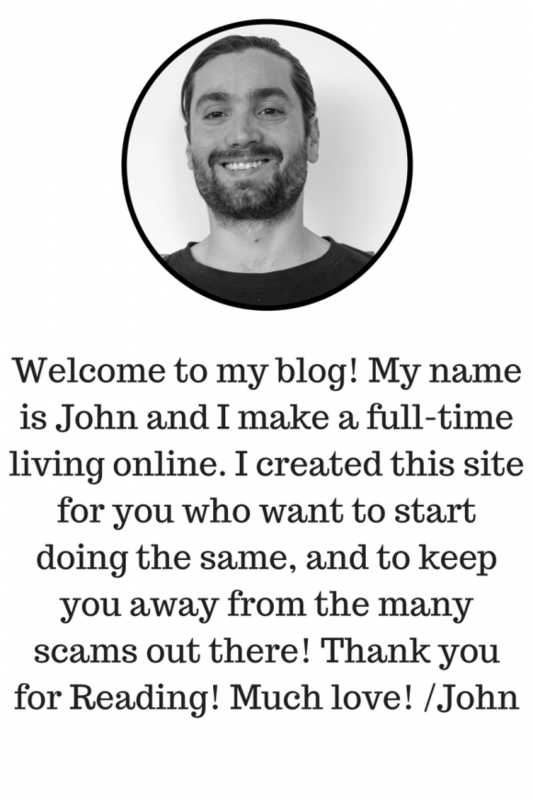 I will use your own experiences to help me make money online! Wow, your story is truly inspirational! You must be so proud – as you should be! I don’t think people understand the amazing benefits of exercise – you’d never think exercise could help you make money, but like you said, exercise improves absolutely every aspect of your life. It makes every single thing you do easier, better, faster, more efficient. Congrats on a great site – and thanks so much for the inspiration! I was inspired by your personal story. I think many of us have wasted so much of our time in our earlier years without a purpose. I am so glad to read of you getting focused and started making money online. 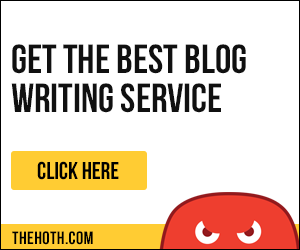 I personally would like to endorse that platform – Wealthy Affiliate you refer to in your article. It is a platform that allows you to learn and earn. Keep up the good work!